Hello, and welcome to my webpages. I like to ponder politics, philosophy and extraterrestrial life; the concept of the universe as an organism, and the implications of this for human society. I'm into freedom, nature, culture and technology. I occasionally call myself a hacktivist. My favourite words are evolution and choice. I have faith in life's ability to thrive upon opportunity. 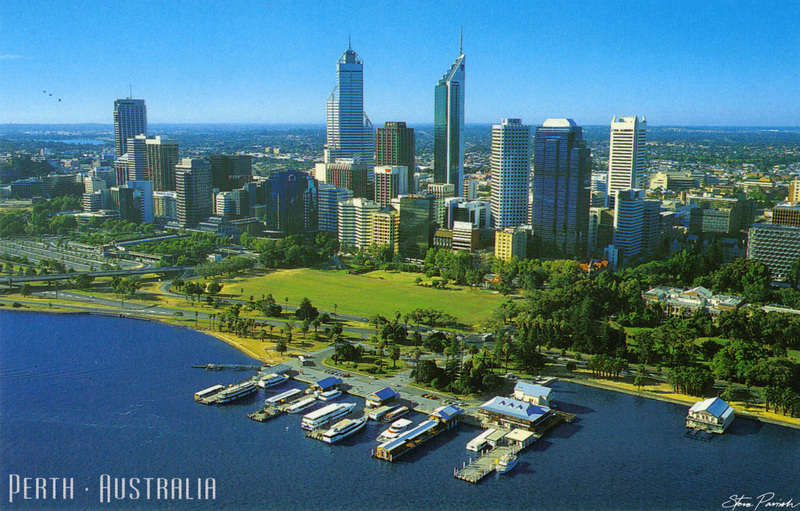 I am from Perth, that most beautiful city pictured, which is located in the south-western corner of Australia. Perth is quite far away, however, and consequently I currently find myself back in London. I have had an interesting journey.. I've had fun at uni, and more fun doing tech support. I now run my own IT biz, and I'm getting into being an entrepreneur. I also enjoy travelling, electronic music, programming computers, and playing Quake. Back in the day, I used to love playing Elite and Tradewars, whilst exploring BBSes and FidoNet and the new frontier of cyberspace. I recently discovered I'm a bit of a freegan, although I do eat small portions of animal products, I'm a militant recycler, I do curbing and trashing, I conserve energy and minimise my consumption and waste, and I'm seriously anti-car, pro-environment, and pro-peace. I don't believe in all that anti-capitalist, anti-globalist stuff - I'm a freemarketer who believes in liberalisation of international trade rules - and I think that free markets have a lot to offer environmentalism, particularly with reference to tools such as carbon trading schemes. That might make me a bit of an anarcho-capitalist as well. Here's some archived news headlines. Thought for the day: more..